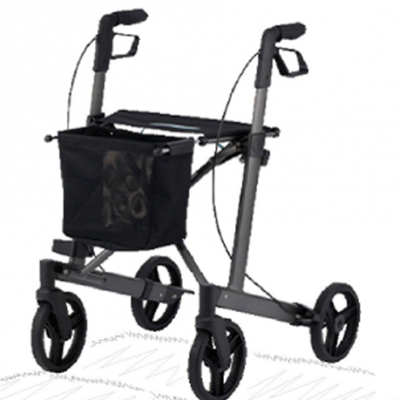 Ideal option for a user that is experiencing first stage of limited mobility. Easy to use, strong, lightweight, adjustable walking sticks help distribute the weight of the user vertically through the body of the stick. 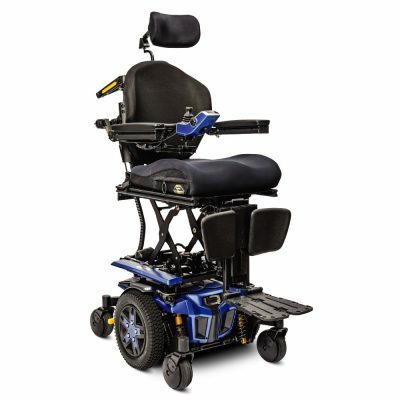 Specifications: Height adjustable range 75cm – 98cm with a safe working load (SWL) 100kg. Available in Bronze.